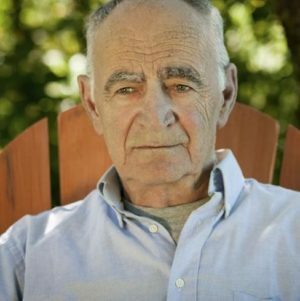 An overview of client safety for both facilities and home care. 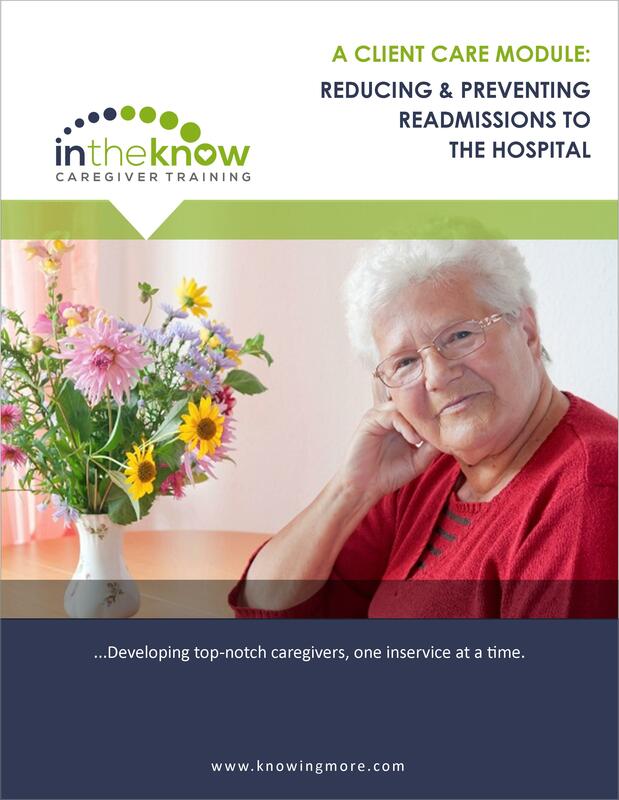 Includes information on fall prevention, healthcare-acquired infections, faulty equipment, pressure ulcer prevention, medication and food safety and much more! 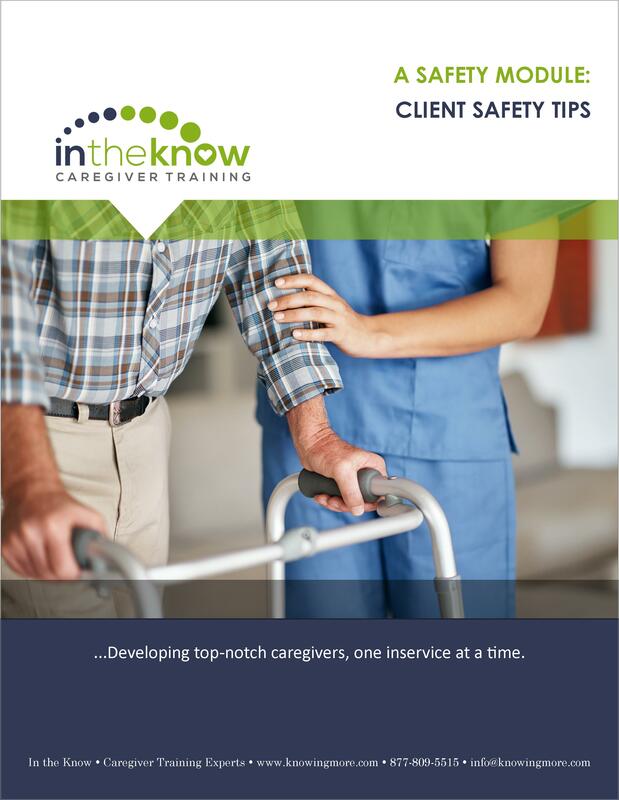 Provides your nursing assistants with many practical tips for promoting client safety. Helpful for meeting Joint Commission regulations! 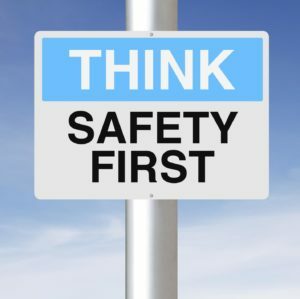 Discuss at least three types of illnesses or injuries clients may suffer while under the care of medical professionals. Demonstrate the ability to recognize and report faulty equipment. List at least two things you can do to prevent client falls, infections, and pressure injuries during routine care. Discuss ways to keep clients safe during mealtimes and while traveling. Demonstrate preparedness to keep clients safe during emergencies such as adverse weather or fire. This important inservice explains the types of workplace violence and why healthcare workers are most at risk. 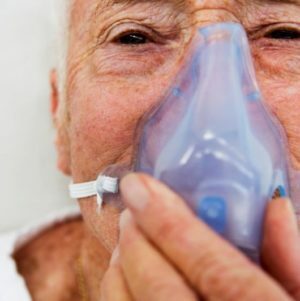 This lesson provides caregivers with a description of oxygen therapy and which clients may need it. 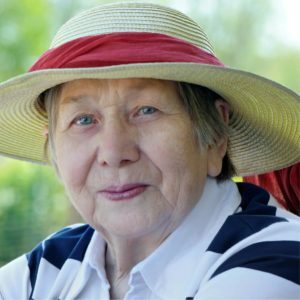 Thie course discusses fall prevention, using assistive devices to promote safety, preventing elopement and alternatives to restraints, and more. This inservice gives an overview of heat-related illnesses, including heat rash, heat edema, heat syncope, heat exhaustion and more. 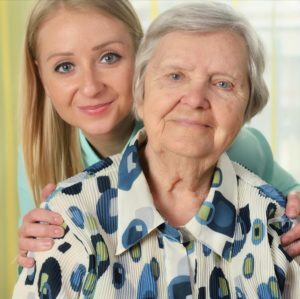 This course is filled with tip after tip for keeping both clients and caregivers safe in the home environment.